If you’re looking for high-end results with your photos and images, it’s a good idea to choose from one of the many affordable premium Photoshop actions available through Envato Elements. Here are a few of our favorites! Premium Photoshop actions, and many other design elements to enhance your photographs, are available for a monthly subscription. 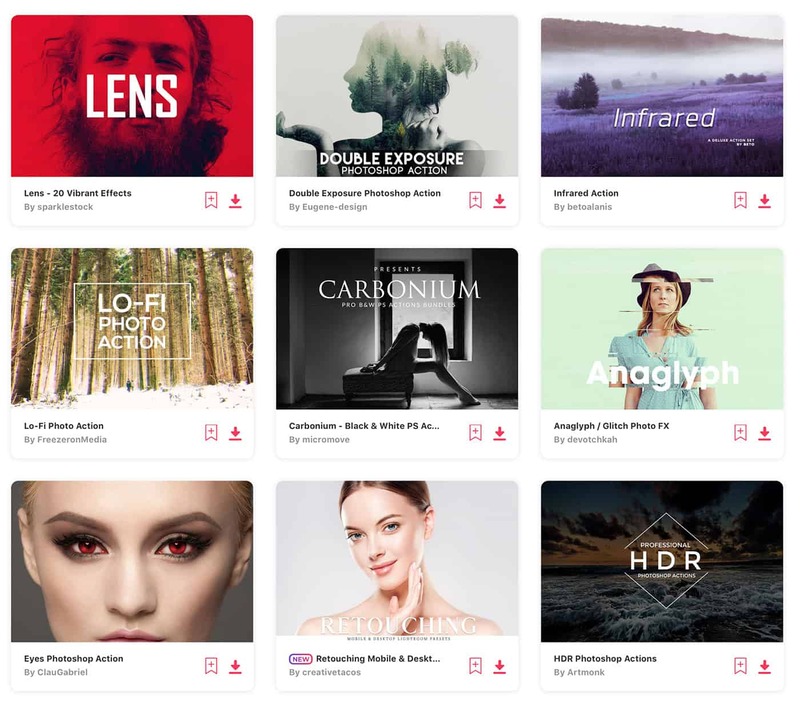 It starts at $17 per month and gives you unlimited access to a massive and growing library of over a million items that can be downloaded as often as you need (actions, presets, brushes, stock photos, and graphics too)! 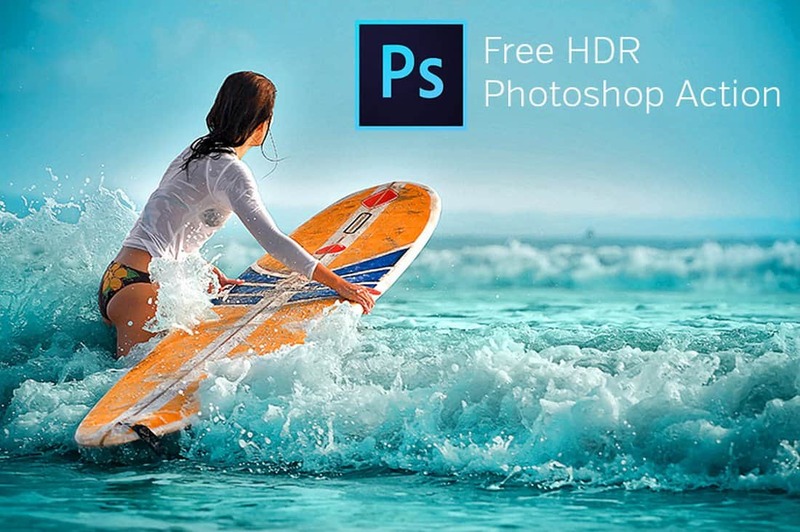 Just looking for a stylish free Photoshop action? No problem. 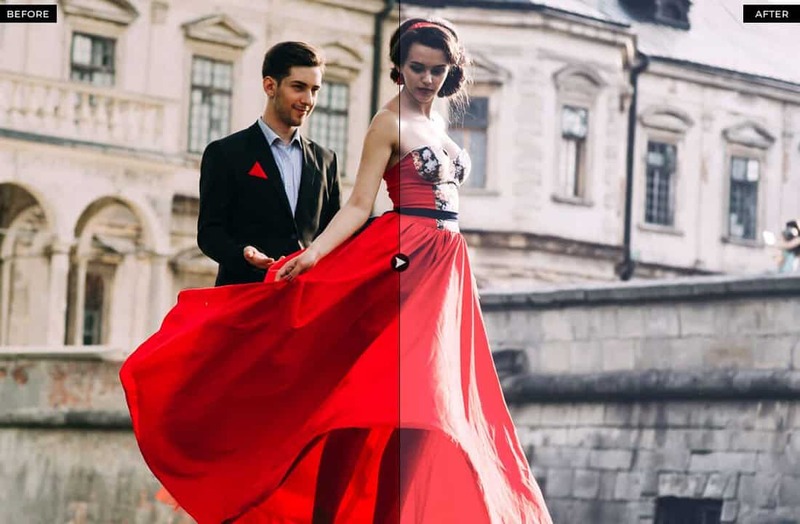 Let’s dive into our collection of the best free Photoshop actions of 2019! 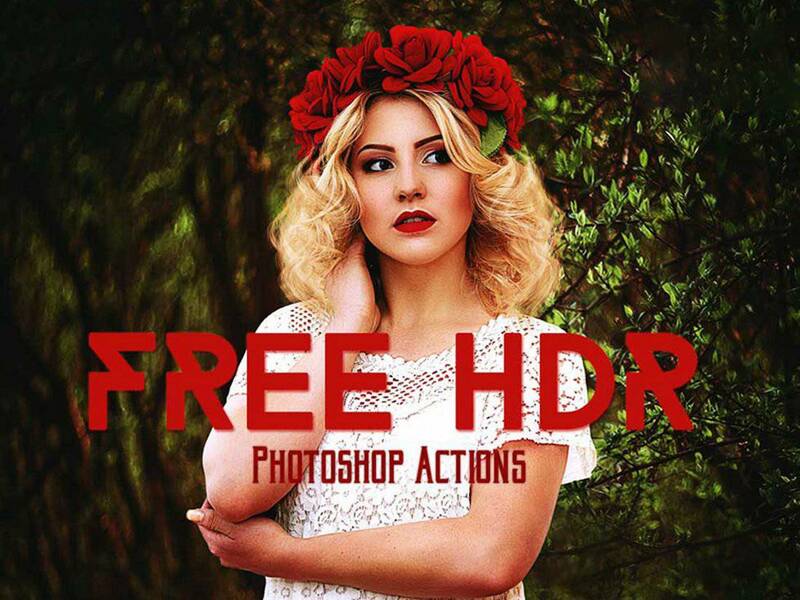 What Type of Free Photoshop Action Do You Need? We’ve broken our collection down into different categories, so you can quickly find just the right Photoshop action for your project! This free HDR Photoshop action allows you to instantly give your photos an authentic HDR-like look to make the photos look more professional. This action will be quite useful for enhancing photos taken in outdoor and natural light conditions, especially including photos taken with smartphones. 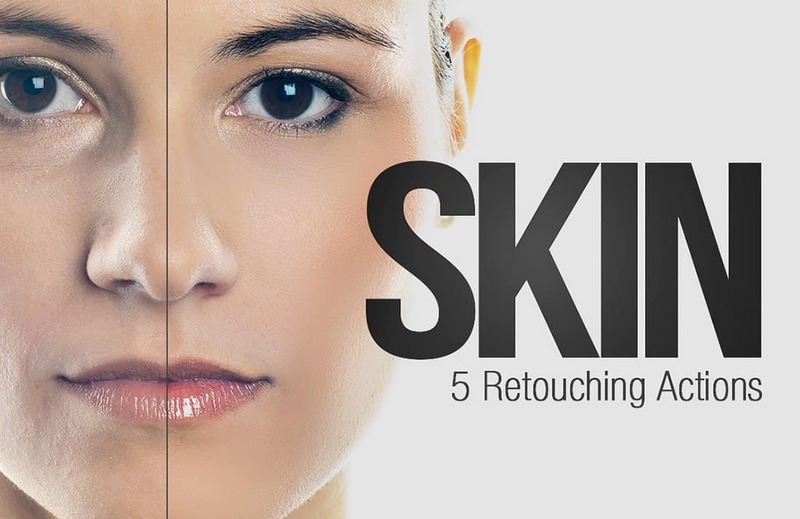 This bundle includes 5 professional Photoshop actions for skin retouching and enhancing skin tone. The free versions of the pack include actions for skin airbrushing, brightening eyes, redness reducing, and much more. 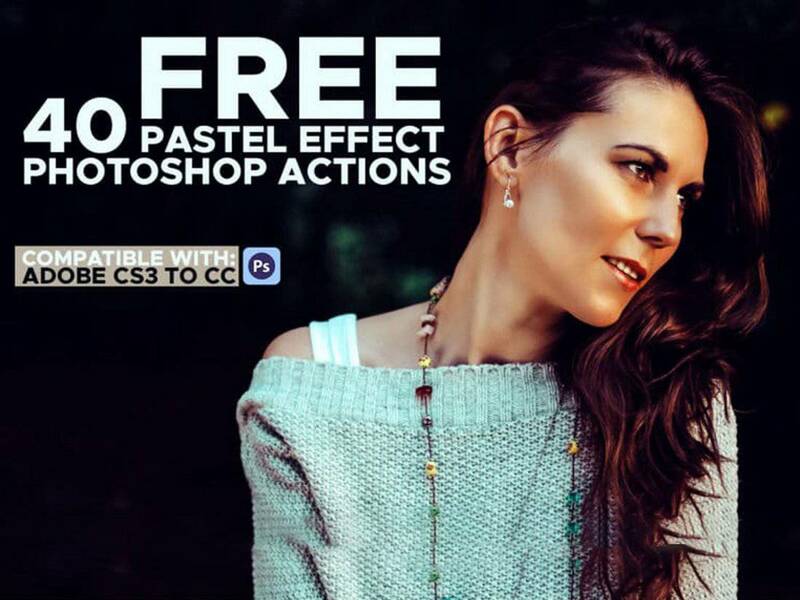 This is a collection of Photoshop actions that allows you to instantly apply beautiful pastel filter effects to your portrait photos to make them look more attractive. 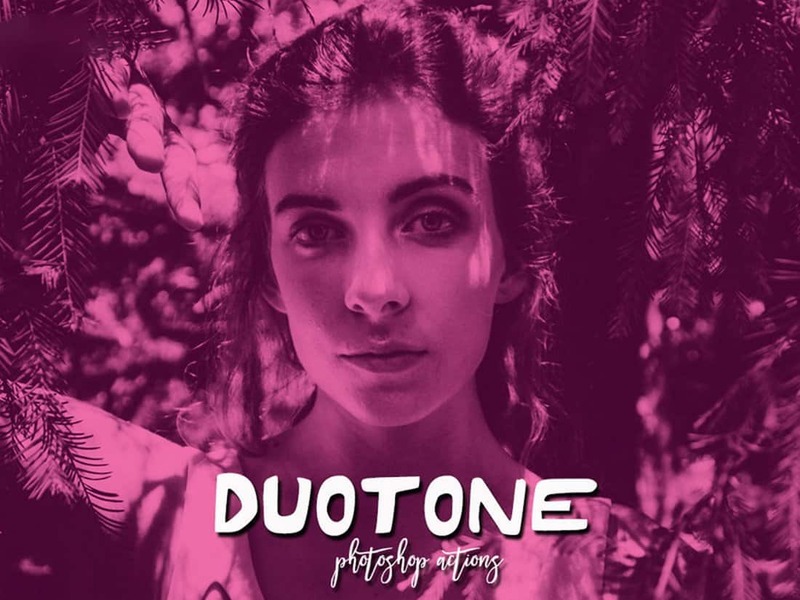 It includes 40 different toning effects that are perfect for portrait photographers, graphic designers, and even for optimizing Instagram photos. The HDR effect is a popularly used effect in photography that’s quite difficult to achieve. However, with this free Photoshop action, you can create that same effect almost instantly and give a unique HDR look to your portrait photos. 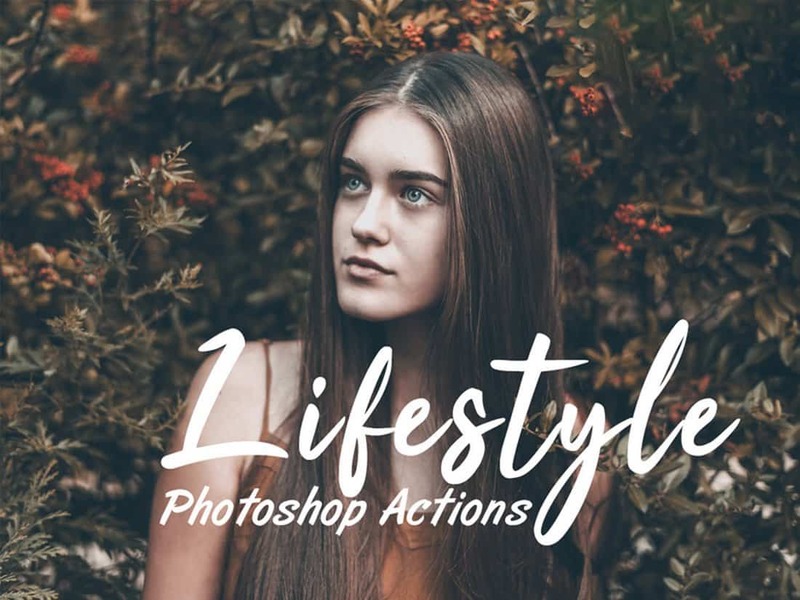 Instagram bloggers and social media users will certainly appreciate this set of free Photoshop actions, which are specially designed for optimizing and enhancing your lifestyle photos. 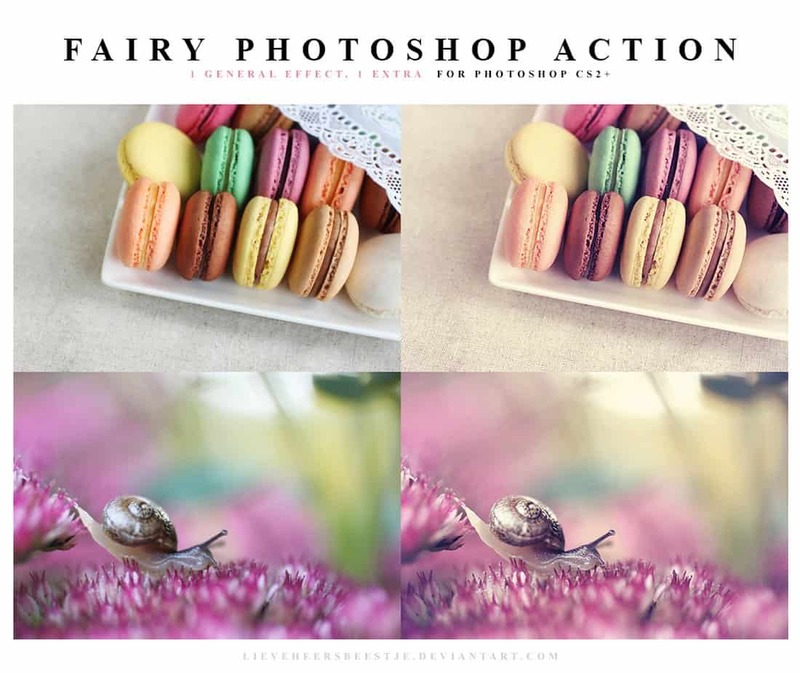 Fantasy is a unique Photoshop action that beautifies your portrait photos with a colorful fantasy-inspired toning effect. 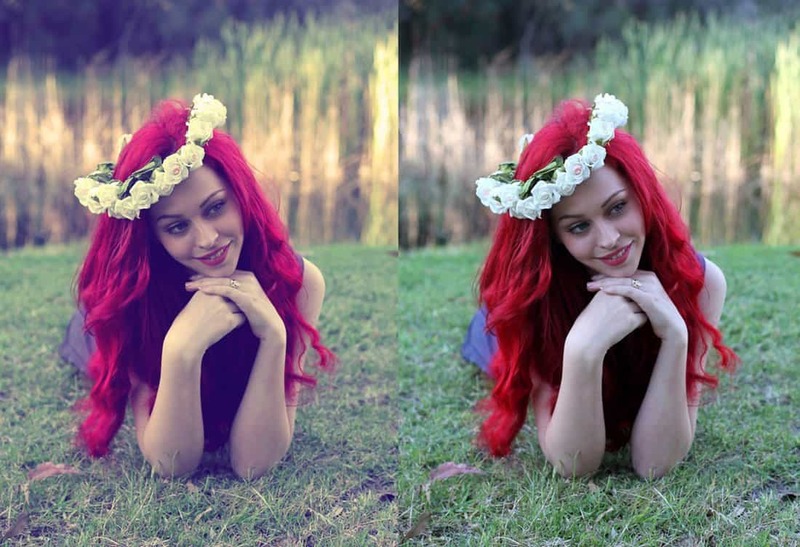 This effect is ideal for optimizing your photos for Facebook and Instagram. It usually takes hours of careful adjustments and brushing for retouching portrait photos. This is a great free Photoshop action that will help you save a lot of your time. 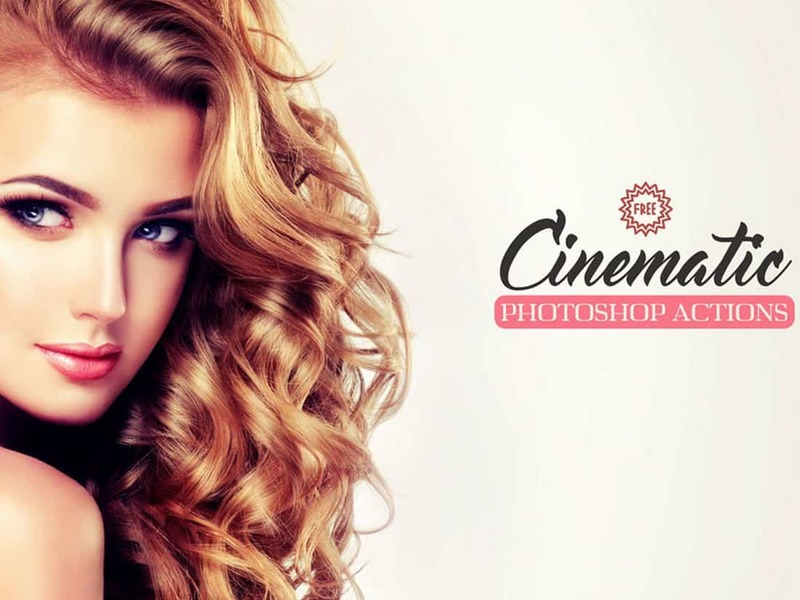 This action automatically does all the basic skin retouching and enhancements with just a few clicks. This free Photoshop action allows you to easily bring out the true colors in your ordinary smartphone photos to make them look more bright and colorful. Shimmer is a free Photoshop action made for enhancing your portrait photos. The effect automatically adjusts the brightness and contrast of your photos to make them look more authentic and stand out from the crowd. 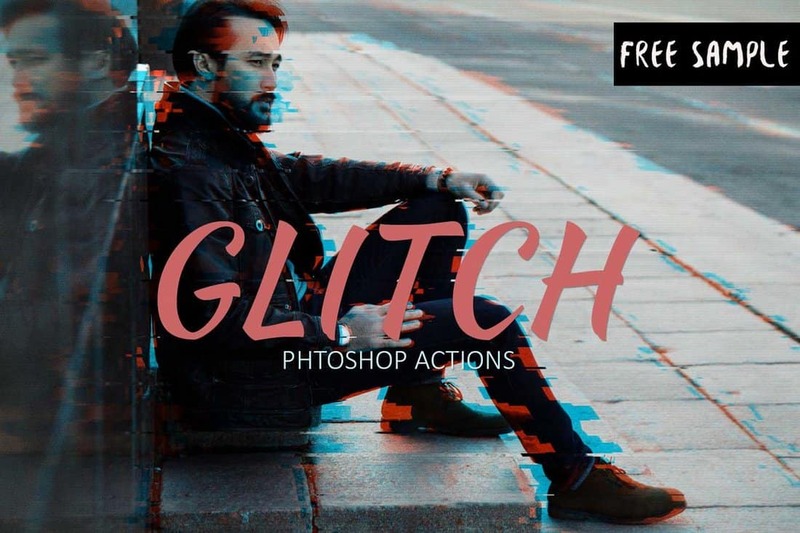 A unique Photoshop action that allows you to turn your photos into an animated GIF with a glitching effect. It’s perfect for creating unique animated graphics for businesses and promotions to attract attention. 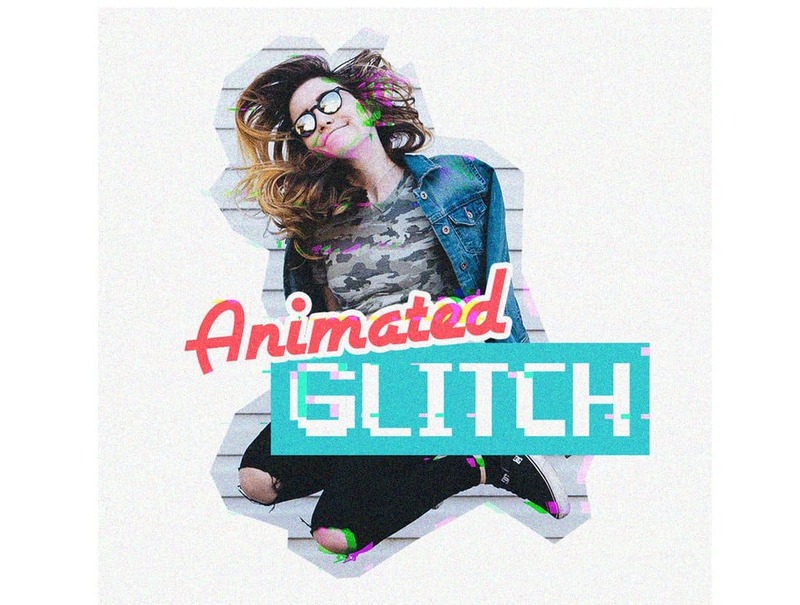 The retro-themed glitch effect is quite popular in poster and graphic designs. 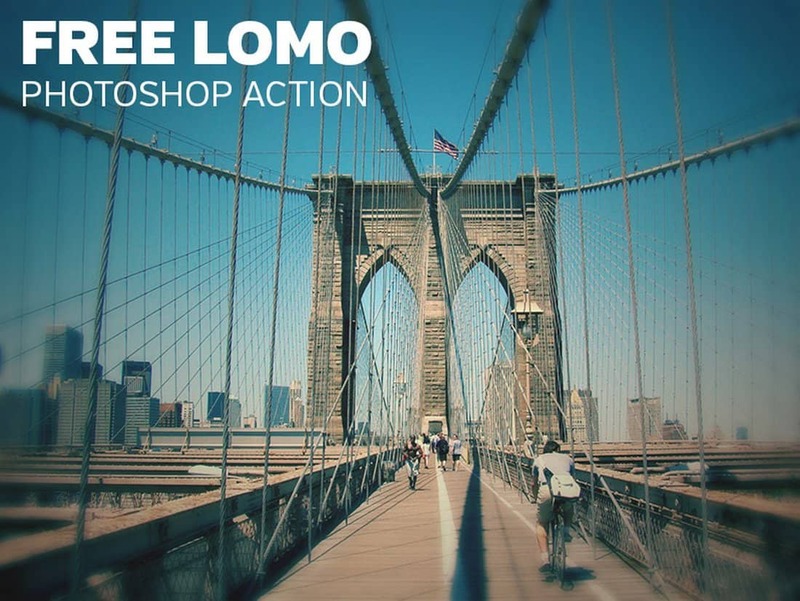 This free Photoshop action lets you create that same effect instantly with just a few clicks. It includes a PSD file and a pattern file you can grab for free to create the effect. 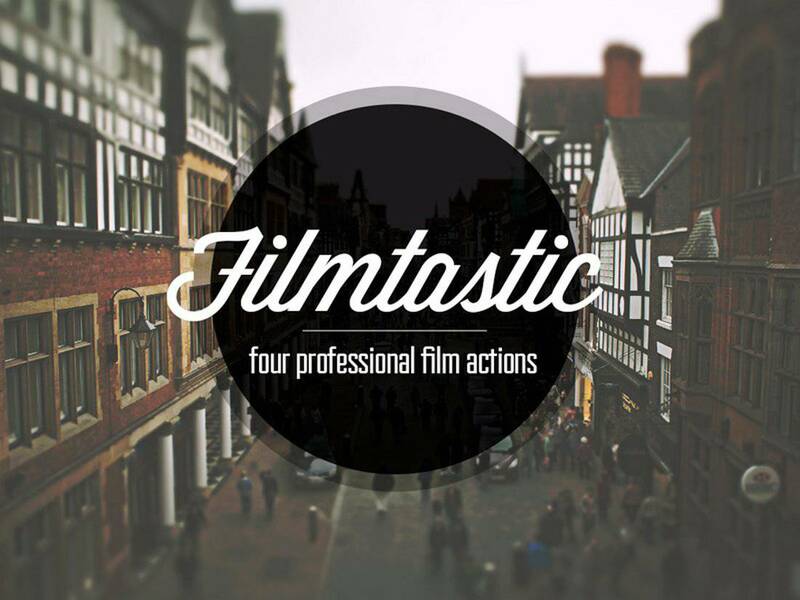 Give your portrait photos a cinematic look and feel using this free Photoshop action. It lets you add a creative cinematic toning effect to your portraits to make them look like a scene out of a movie. This free Photoshop action comes with a creative and colorful effect that will add more beauty and color to your ordinary portrait photos. It will especially come in handy for enhancing your smartphone photos. 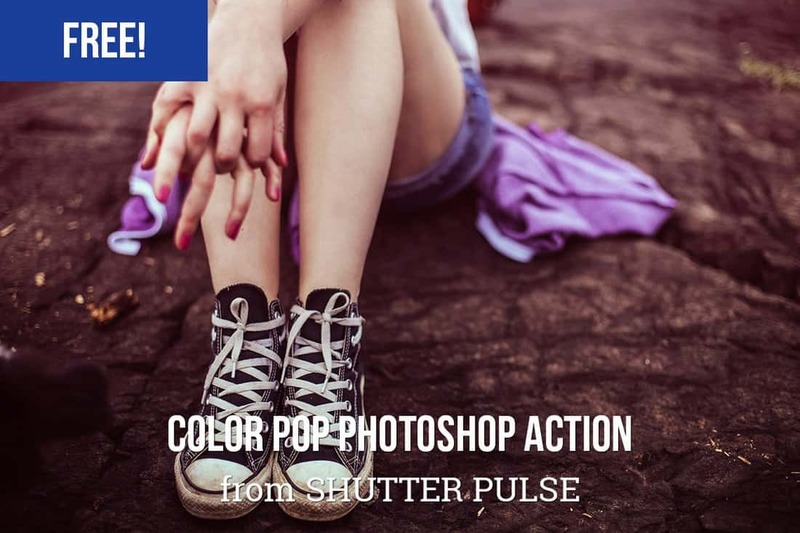 If you’re looking for a way to make your photos look more creative or add a colorful filter like on Instagram, these free Photoshop actions will be useful to you. It includes a set of modern duotone effects that will make your photos look more creative. With this free Photoshop action, you can completely transform your ordinary photos to make then look like a page out of a comic book. The action is quite easy to use and works with both portrait and landscape photos. The Lomography effect is quite popular among professional photographers, which help add a unique look and feel to outdoor and landscape photos. 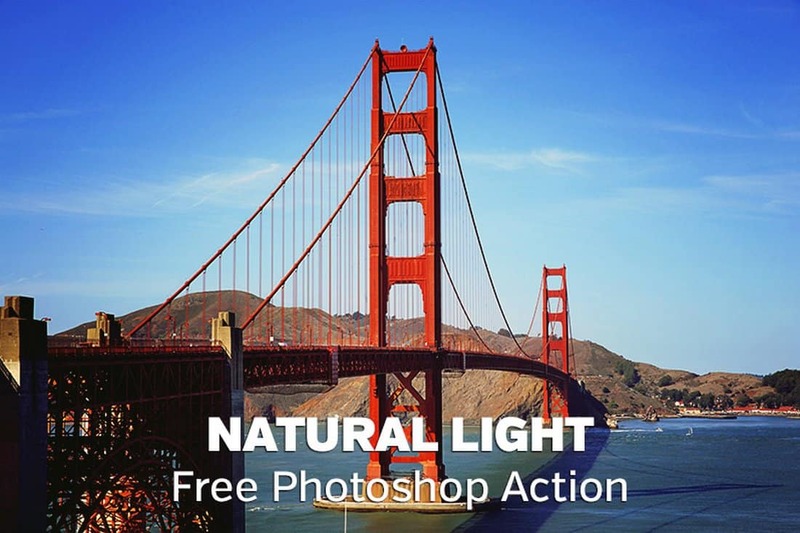 This free Photoshop action allows you to apply the same effect to your photos without a hassle. Instantly adjust light, contrast, and brightness of your outdoor landscape and nature photography using this free Photoshop action. It’s perfect for making your smartphone photos look more professional. This pack comes with 2 different Photoshop actions that allow you to easily optimize your photos taken in outdoor environments. It automatically adjusts the contrast and toning to make your photos look more natural. 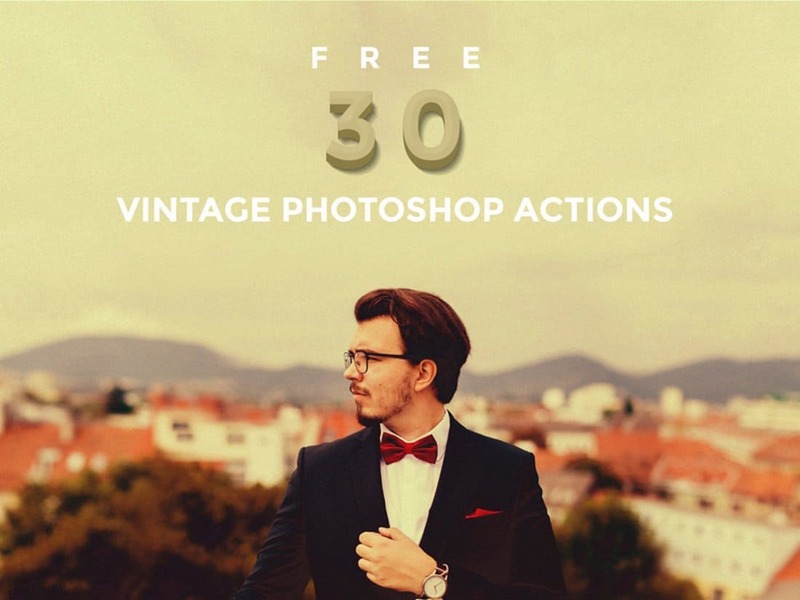 This is a massive bundle of 50 free Photoshop actions. 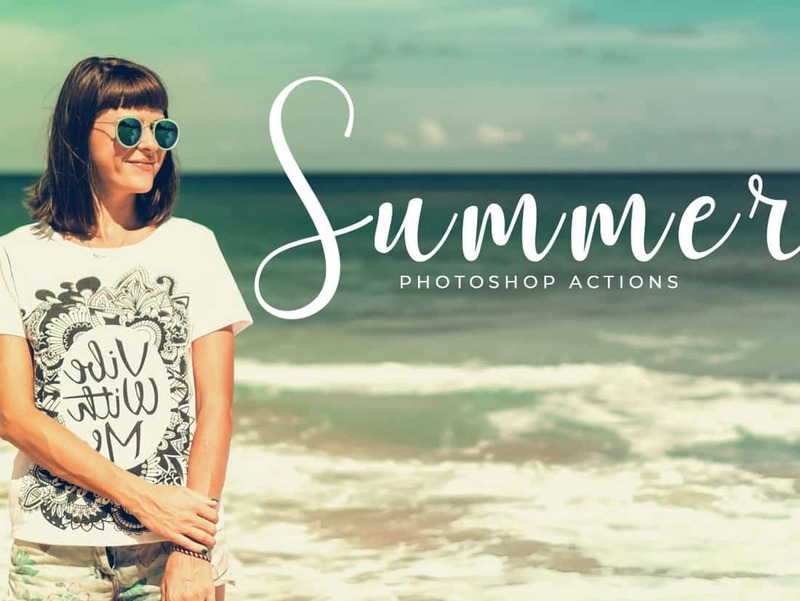 It includes various styles of actions for adding a summer-themed colorful effect to your photos. Even your photos taken during Winter will look like summer once you process them with this free PS action. This free Photoshop action lets you apply a unique film-inspired toning effect to your outdoor and landscape photos. It’s free to download and use with your personal projects. 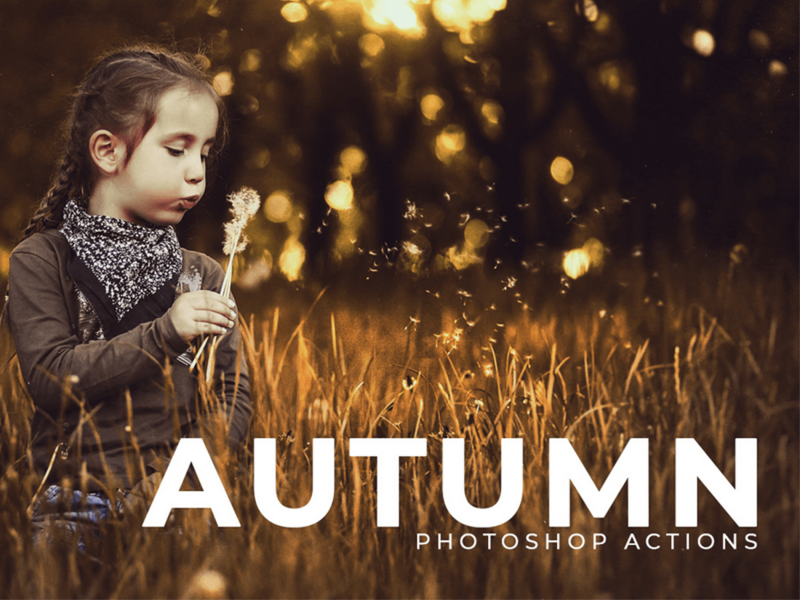 Another bundle of free Photoshop actions featuring 50 different autumn-inspired effects. These actions are ideal for photos taken in outdoors and low light conditions. 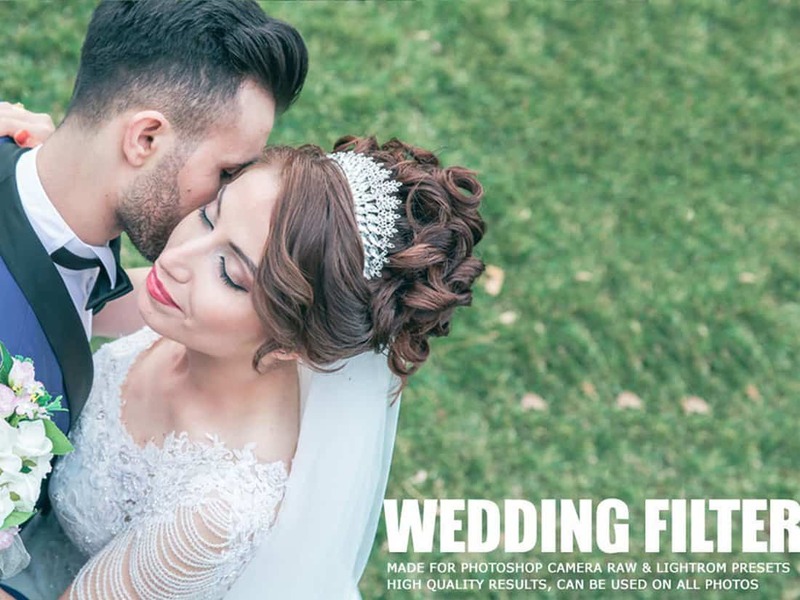 This free wedding-themed Photoshop action features an easy to use effect that optimizes your wedding photos for the best color and contrast ratio. It’s most suitable for enhancing outdoor photos. 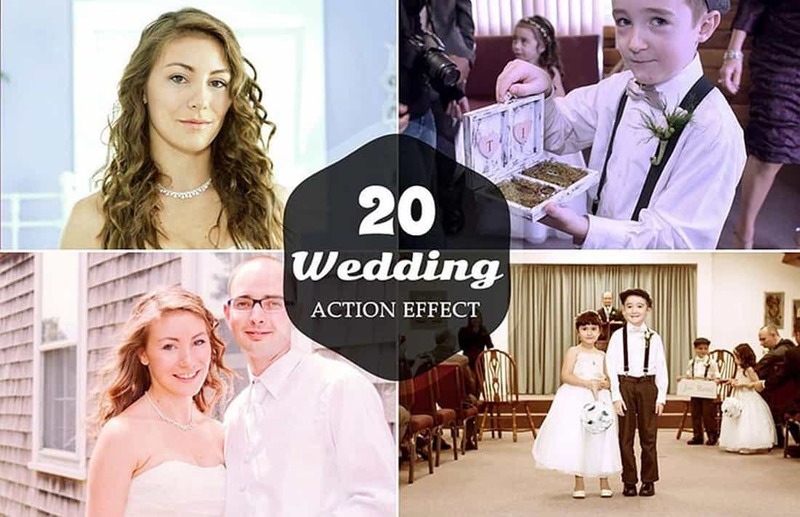 This is a collection of 20 useful Photoshop actions featuring various effects for enhancing and optimizing different types of wedding photos. It will help make your wedding photos look even more beautiful. 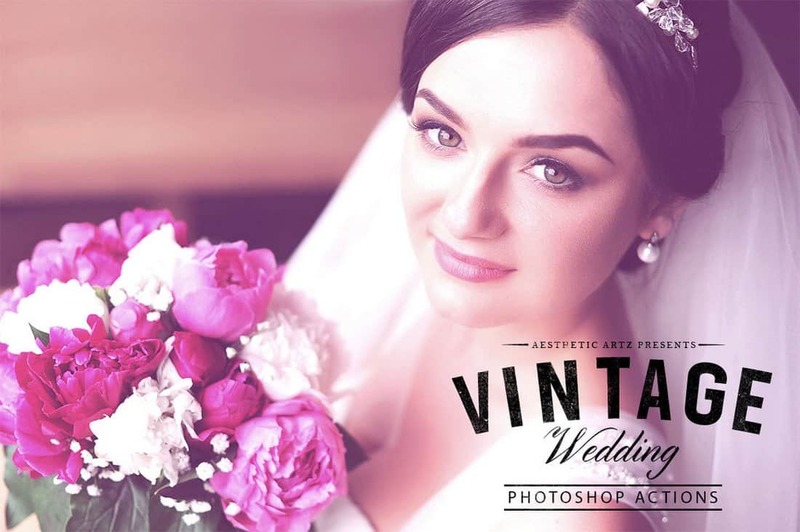 This free Photoshop action is specially crafted for enhancing the tone and contrast of your wedding photos to make them much more beautiful. It includes 10 different filters that you can easily customize to your preference as well. Another great free Photoshop action for enhancing your wedding photos. It includes a unique toning effect that will make your photos look more vibrant with colors and style. Give your portrait and landscape wedding photos a more authentic look and feel using this bundle of free Photoshop action. This pack includes 30 different actions that allow you to instantly create a stunning vintage toning effect. 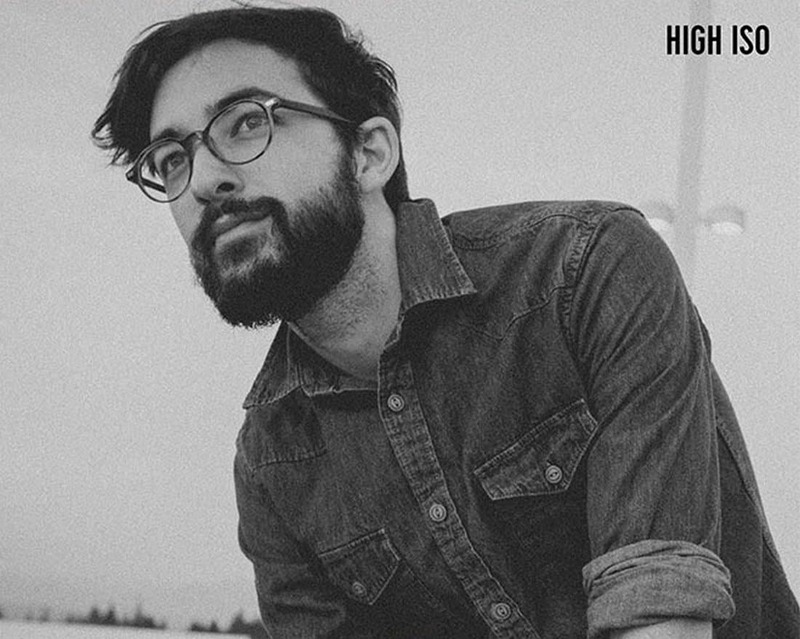 Creating an authentic black and white effect will be much easier when you have this free Photoshop action installed in Photoshop. 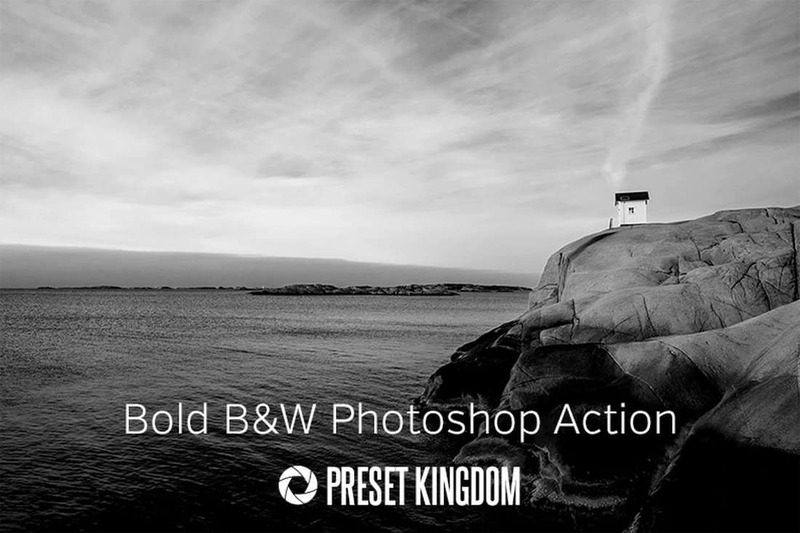 This action allows you to instantly create a stylish black and white effect without any effort. A set of 20 different black and white transformation effects you can use to optimize various styles of photos. This pack includes several unique styles of B&W effects, including sepia, faded, and high ISO effects. 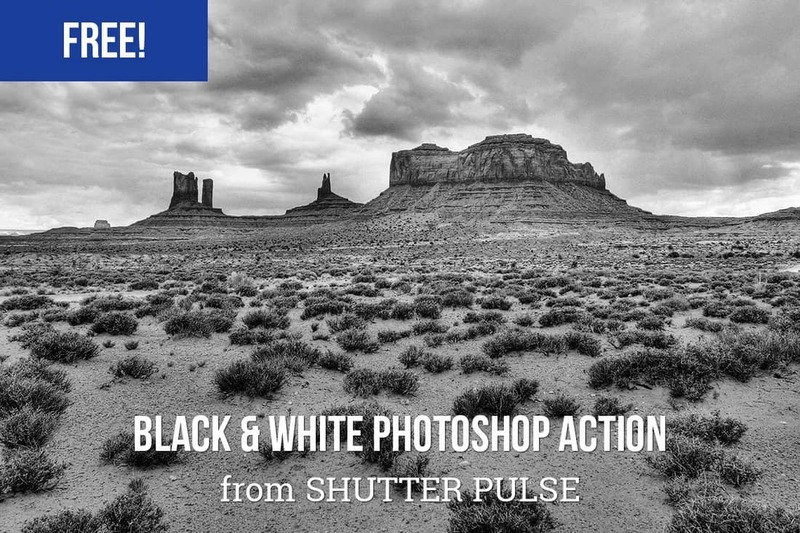 This unique black and white Photoshop action auto-adjusts the contrast of your photos to make your landscape and outdoor photos look more amazing with a gritty look and feel. 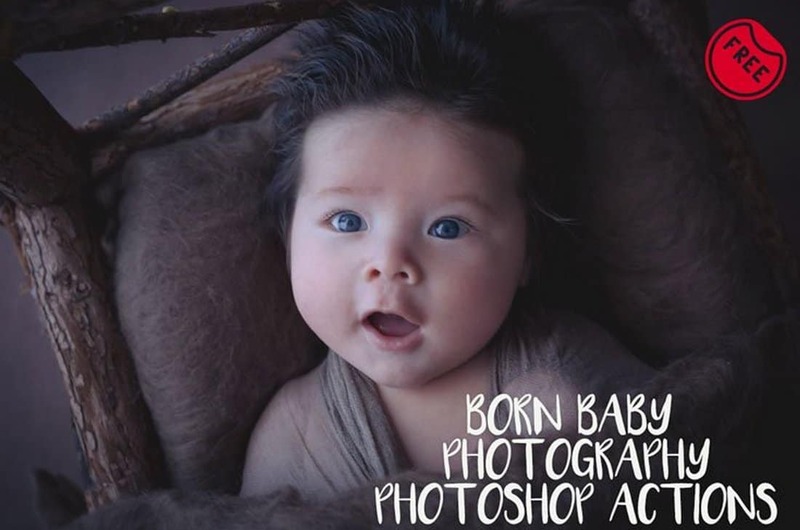 Make your newborn look even cuter in your photos using this collection of baby Photoshop action. This bundle includes 2 creative actions that can be easily adjusted and customized to many types of photos. 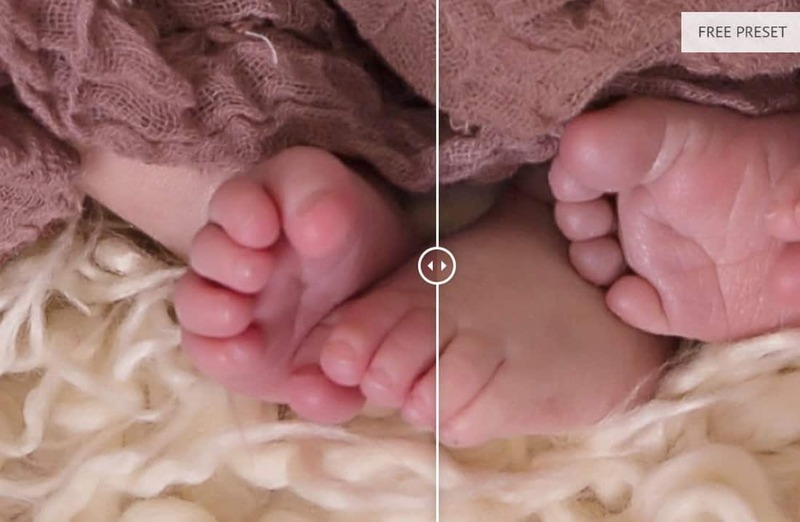 This is a collection of Photoshop actions specially made for improving newborn photos. It includes various actions for adding effects as well as for retouching the baby skin to make it look much smoother as well. Even though this Photoshop action isn’t made specifically for babies, it includes a set of natural pastel effects that will allow you to add a beautiful toning effect to your newborn photos. 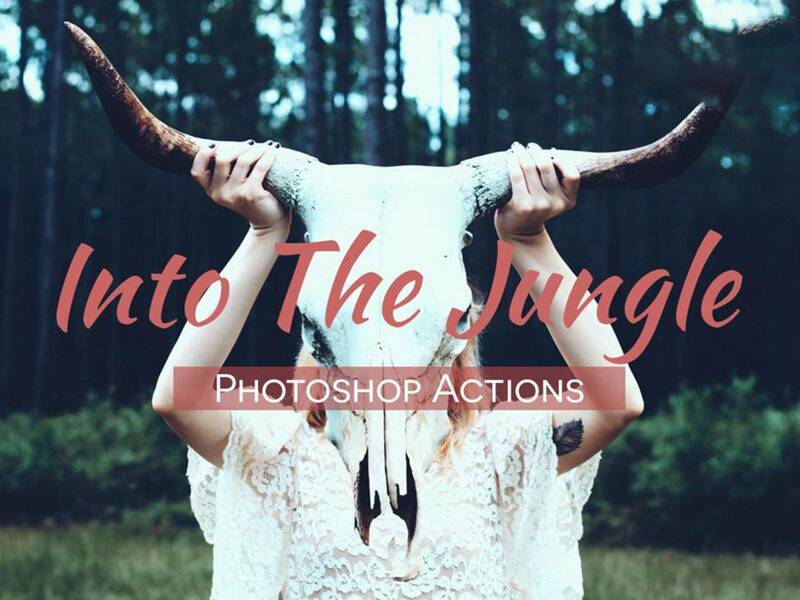 If you’re looking for editable and premium actions that you can customize however you like, be sure to check out our best Photoshop actions collection.